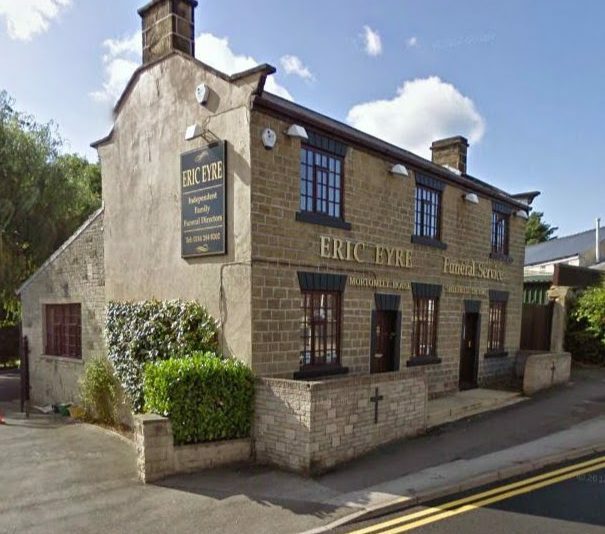 Welcome to Eric Eyre Independent Funeral Services. Founded in 1864 and taken over by me in 1955. From this time, we have offered a personal, independent service and have been entrusted to support many families like yours throughout the very difficult time of a bereavement. We at Eric Eyre Funeral Services understand that arranging a funeral can be a very intimidating process. We aim to make the process as easy and comforting as possible for you and your family.